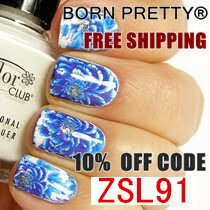 Welcome to the A2ZNails challenge hub page, with all the manicures created. We post every Thursday. 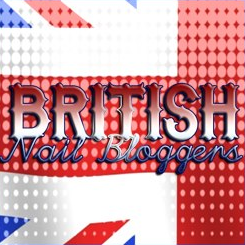 If you want to find out more about the nails bloggers behind the images, see Charlie of Pocket Money Polishes’ Meet The Bloggers (and IGers) post! 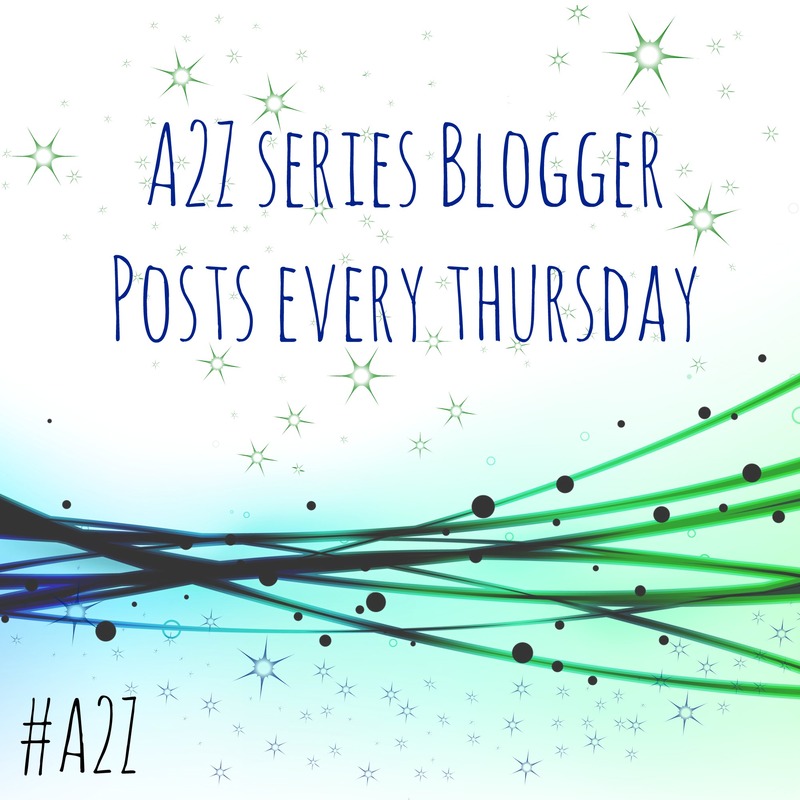 You can also view all of the nails tagged with the Instagram #A2ZNails tag.